Monetize your expertise or learn something new! Have you ever wanted to share your expertise? Or pick up a new skill? Now you can with Snafwho ー available on the App Store today! Snafwho is a global skill-sharing platform where you can sign up as a consultant to teach & earn money or learn from experts instead. Whether the skill is influencer marketing, classical guitar, ASL, coding, or knitting, you can find it on the app. Yes, you can find answers through Google, but sometimes you just need specific questions answered or even a personal tutor! Snafwho makes it easy for users to get jobs and pick experts by it’s ratings and reviews system. The higher the star rating the better, and you can always read other people’s feedback as well! Finding and registering as a teacher without any certifications has never been easier. The skill sharing app you’ve been waiting for is only a tap away. Snafwho is free to use, all you need to do is download it on the App Store! Being a parent is definitely not an easy task. From child birth to marriage we have a lot of responsibilities and we must cater to our child’s needs without any hindrance. All this requires a lot of money and this can’t be gathered in one day. Saving money for our kids is made easy with an app created by U-Nest LLC. 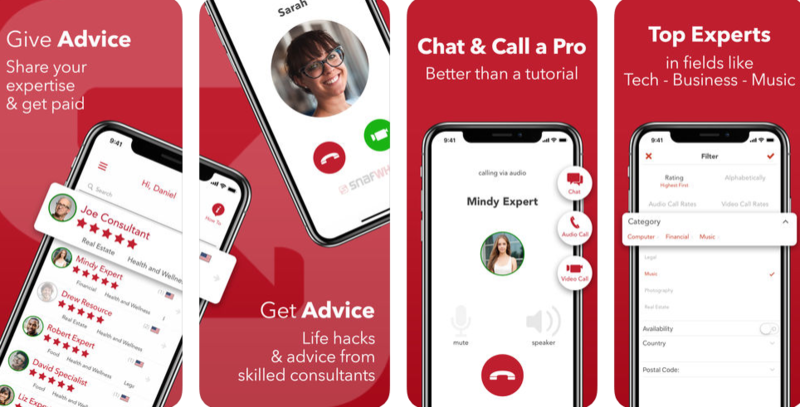 This app falling under the Utilities category in the App Store, is a great boon to all parents who are lost in thoughts about their child’s future. The app’s latest version 1.0.5 comes with many feature updates. The app is available only for iOS users and the Android version of the app is yet to be released. The account set up, user experience and calculator features are greatly improved in this version of the app. A very less amount of $3 is charged via the app for providing the best financial and investment advice from experts. U-Nest allows you to start with a very less amount of $25 per month as investment. You can add lump sum amounts whenever you can. U-Nest lets you to create a separate profile for each of your child. Each profile displays the amount being saved. All the plan details are clearly listed in the app. The personal savings and college savings are clearly depicted each in separate tabs. U-Nest is setup easily in three quick steps. The 529 plan utilized in the app is constantly optimized to ensure that money is invested in the smartest manner. Many experts strongly recommend this app and U-Nest is an accredited and registered financial advisor with securities and exchange commission. The company is backed by a group of financial advisors with more than 10 years of experience. All the investments are being monitored and taken care of by the best management firm in the United States, the Invesco. You can choose among the varied bank options provided in the app and it encrypts all the data as a safety measure for your financial information. U-Nest also gives you a chart with the asset allocation for Invesco age-based portfolio. U-Nest gives you minimal worries regarding your long, confusing financial applications. Setting your account with this app becomes fast and paperless. 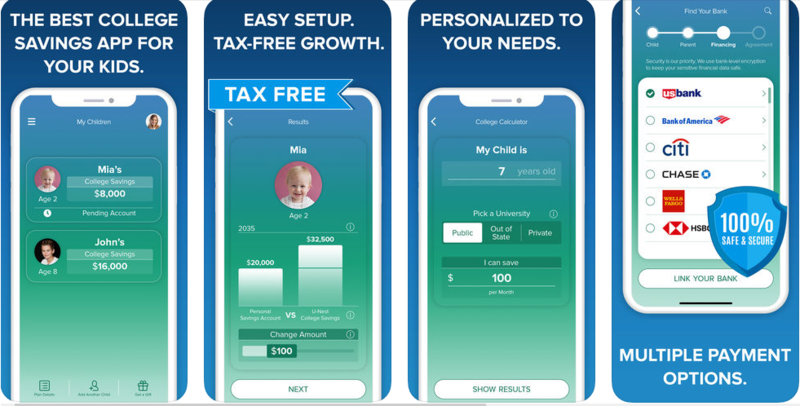 The app ensures your long-term planning and gives you peace of mind when it comes to saving money for your child’s future. Everyone is waiting for the Christmas festival as it is a sea of joy and cheers. Ollie the AR Elf app is there to enjoy your Christmas cheers. You will find daily stories and Children’s can enjoy those holiday stories. Let’s see some of the features of this app. Game: There is a Hide & seek game in this app. In family, parents & children’s can enjoy this game. Special interaction: When a user will tap on the character, they will get special interaction with him. Stories: On a daily basis, there will be new holiday stories in this app. Music & virtual snowfall: There is music in this app. Meanwhile, you can also enjoy the virtual snowfall in this app. The features are customized so you can also mute music or stop snowfall if you wish so. User interface: This app is having a good user interface. At last, I can say that Ollie the AR Elf is the best app to grab the AR fun this Christmas. Meet Ollie and enjoy!! 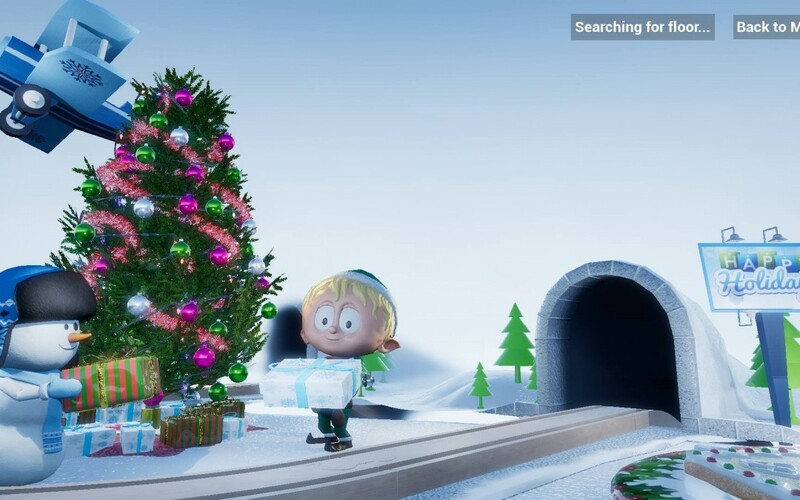 Summary: Ollie the AR Elf is a mobile app that provides the augmented reality fun. It’s all about bringing the Christmas cheers at home.